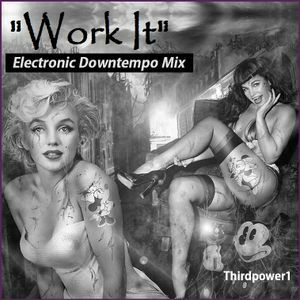 ELECTRONIC DOWNTEMPO - "Work It"
Nicolas Jaar, Shlohmo, Grizzly Bear, Kasper Bjorke and Ellen Allien. This mix was done for the purpose of taking me in a different direction. The major "contributor" is Nicolas Jaar, bringing his very interesting sound.